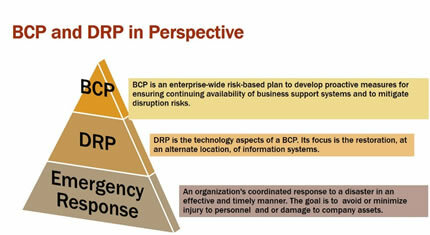 BCP and DRP are important to enable an organization’s recovery of its critical business processes and IT systems in an efficient and timely manner in the event of a disaster. Turnkey can help in designing and documenting a BCP/ DRP to enable recovery of its critical business processes and IT systems in an efficient and timely manner in the event of a disaster. Some of the key activities include risk assessment, BIA, determining recovery/ continuity strategy, definition recovery time objective, developing the plan including plan administration. BCP documents procedures that will guide response, recovery, resumption and restoration of the System to a pre-defined level of operation following disruption. 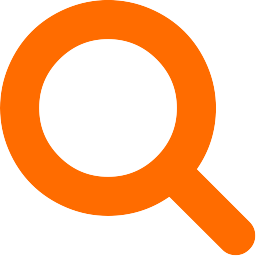 Turnkey can also assist in conducting a Business Impact Analysis (BIA). The output of the BIA is used to finalize a business continuity strategy. Turnkey can customize our approach to suit your needs. Our approach helps ensure minimal disturbance of in-house resources and encourages the support and confidence of senior management. Our service helps with faster recovery, higher availability and reduced costs.